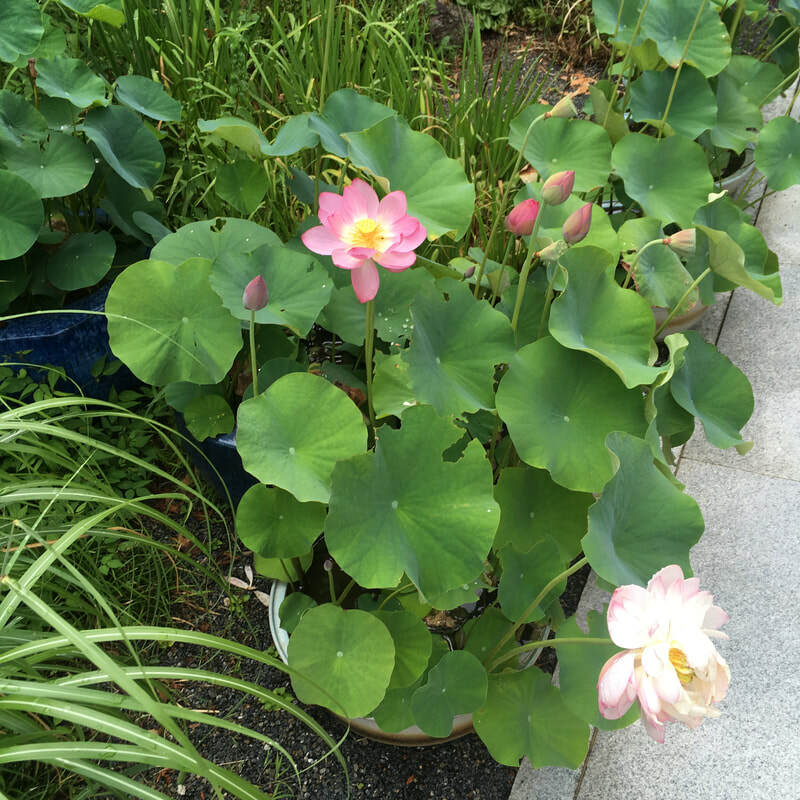 Gorgeous lotuses in Koyasan, Japan! Inspiration! ​If you are interested in licensing my designs, or collaborating with me on your project, I invite you to contact me using this form, or contact me directly at unblinkstudio@gmail.com. If you would like access to my Private Gallery, please request the Login Code here as well. I look forward to hearing from you!